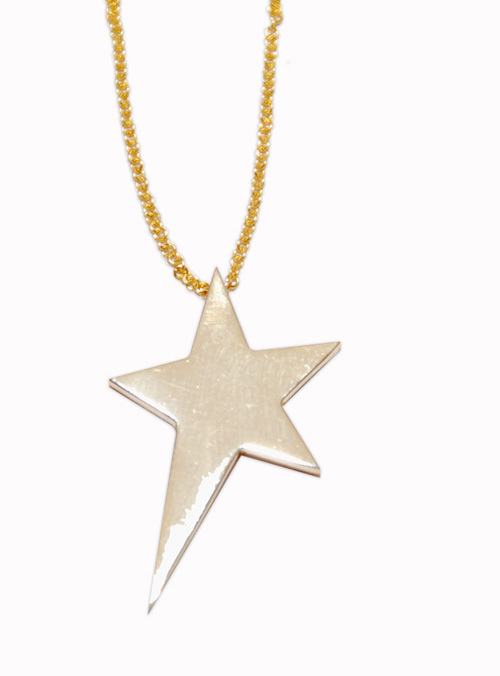 Stand Up to Cancer with a "Star"
Check out these star necklaces designed by Jennifer Meyer for the "Stand Up to Cancer" event airing this Friday. Stand Up to Cancer is an initiative created to accelerate promising cancer research by bringing together the best and the brightest in the cancer community. The stars come in four different styles and prices: Silver goes for $225, White or Yellow Gold for $750, and Diamond for $3250. Check out the Stand Up To Cancer website to see how you can contribute to this cause... and launch a star for someone today!